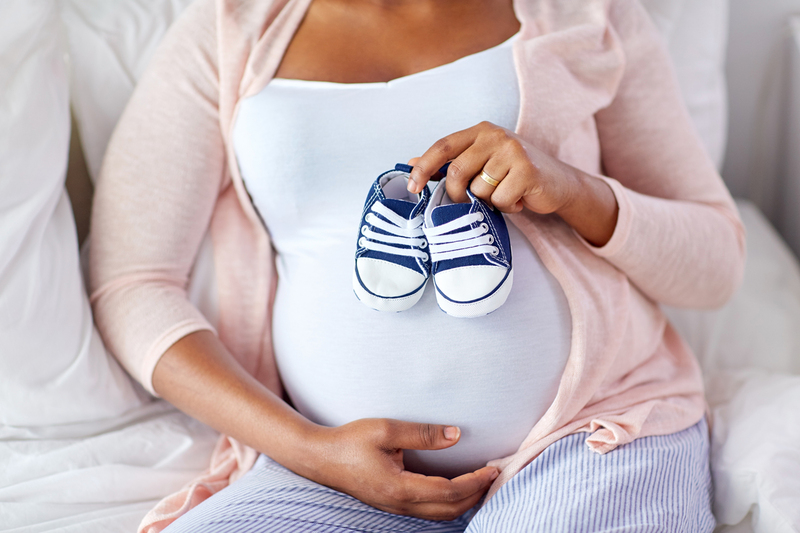 Lovely Lavender Lady is a certified, experienced doula based in Houston, TX, offering prenatal and birthing services to mothers in need of emotional and physical support, and educational guidance. What else am I about? Love, peace, & happiness. Let's create that together. Available by phone, email, or click below to complete a form. The next step in your motherhood journey? Connecting with us on social media. You'll find a new supportive community. The word doula is a Greek word meaning women’s servant. 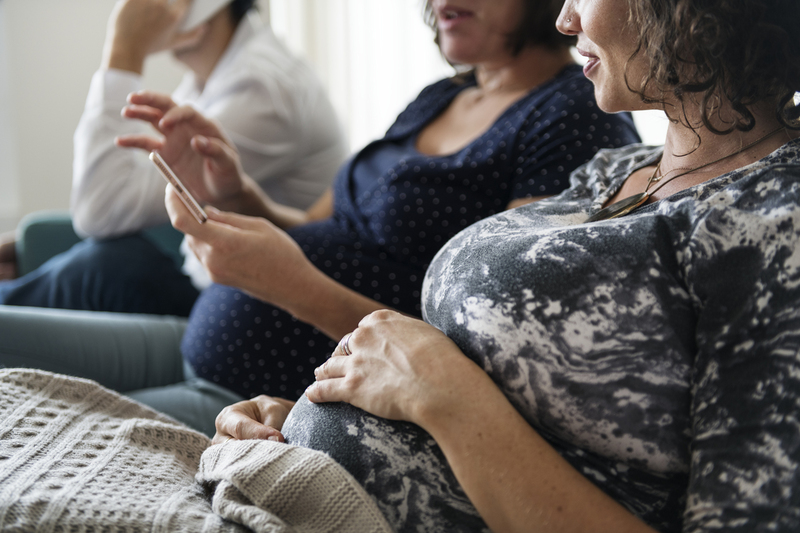 Women have been serving others in childbirth for many centuries and have proven that support from another woman has a positive impact on the labor process. 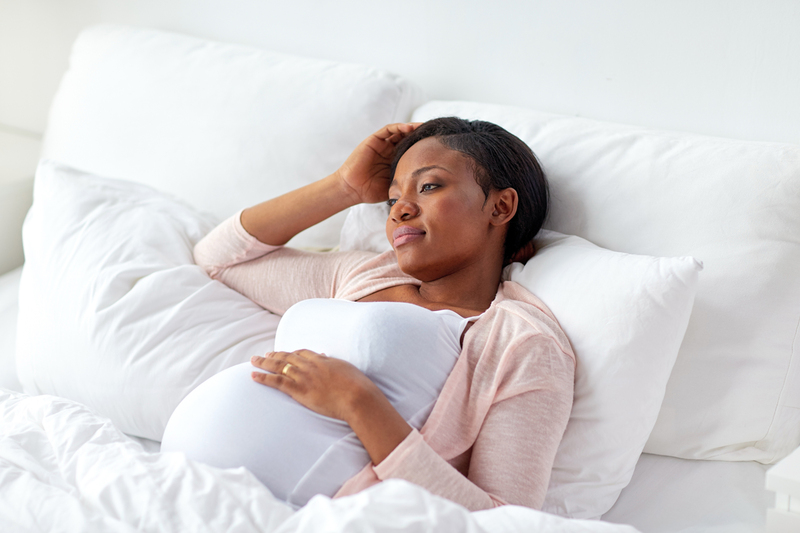 A doula is a professional trained in childbirth who provides emotional, physical, and educational support to a mother who is expecting, is experiencing labor, or has recently given birth. The doula’s purpose is to help women have a safe, memorable, and empowering birthing experience. I'm knowledgeable of labor and delivery, and can also provide care in all other areas. In addition, I'll be by your side throughout, giving you constant attention to relieve any stress and anxiety and creating a positive experience. I'm on this journey with you all the way. I am a proud promoter of the many benefits of breastfeeding. It is one of the earliest and best ways to bond with a newborn. And because breast milk contains the perfect balance of nutrients, vitamins, fat, and protein, it is long-lastingly beneficial for their health. I strive to provide a non-judgemental, open, honest, and understanding environment for all of my clients. I understand the unknown can be overwhelming, and when I'm your doula, you may ask questions to your heart's content.